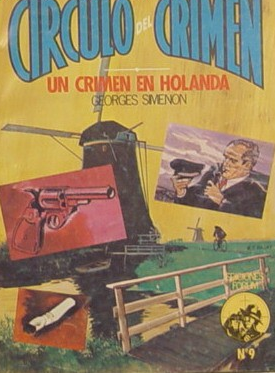 The paperback Series Colección Serie Negra Policial-Misterio (Black Series, Police Mystery) was published in Barcelona by a consortium of publishers (Barral, Tusquets, Península & Laia) between 1972 and 1976. 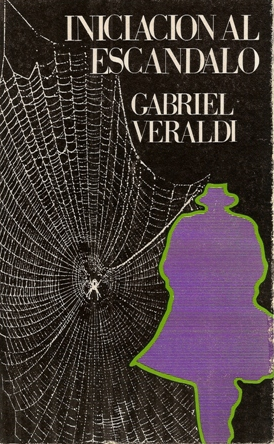 It consisted of 60 classics of crime fiction, from, among others Poe, McCoy, Chandler, and Ruth Rendell. While American crime fiction is very well represented, and English writers a little less so, it is interesting to note that French authors actually form majority in the series. They range from Balzac, to Gaboriau, to Manchette (La Lunática en el Castillo), Klotz, Kassak and Raf Vallet. 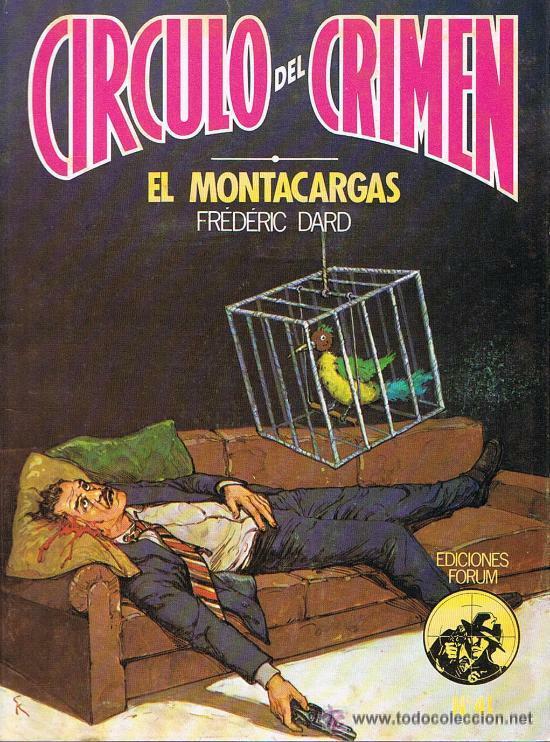 Compared with other Spanish series, Circulo del Crimen from the 1980s seems to suggest a decrease in the influence of “French” crime fiction in Spain. Out of a series of 120 books, Boileau, Dard, Exbrayat, Japrisot, Kassak, Leblanc, Le Breton and Simonin are the only French language authors, and they feature with solely one book each. 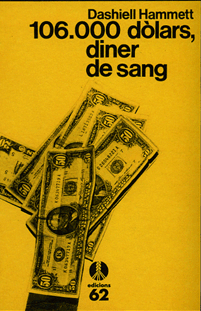 Simenon, the only other translated from the French in this series, has two. 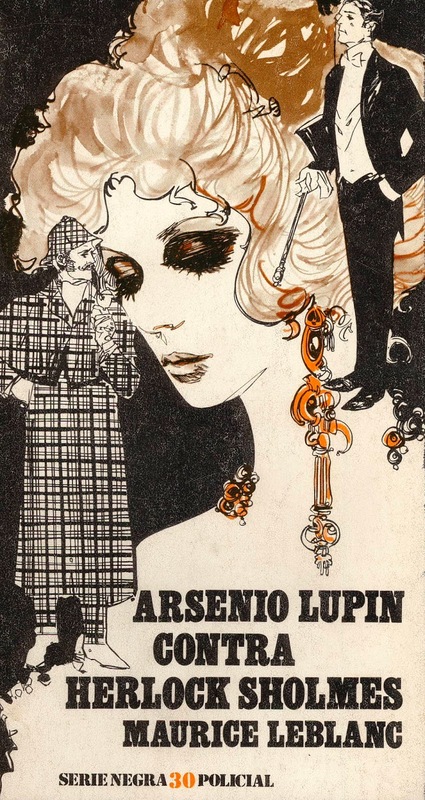 Ten out 120 is a poor return for one of the literary traditions in which the crime novel was co-invented (together with the USA and GB) and in a country like Spain, where cultural exchanges with France were frequent and long standing.